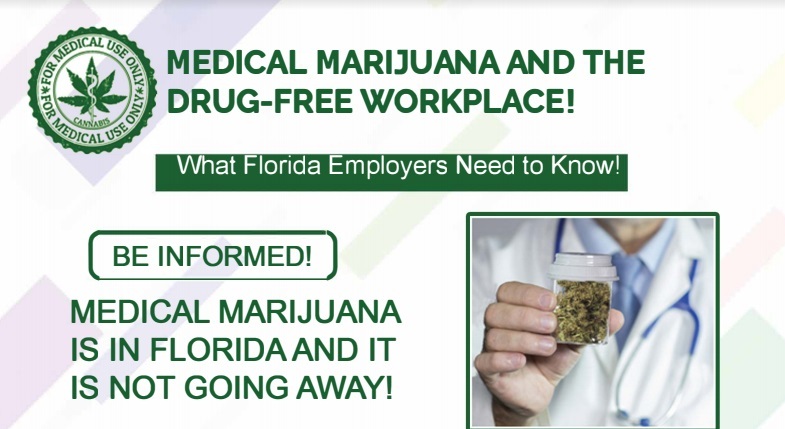 Medical Marijuana and the Drug-Free Workplace! Medical marijuana is in Florida and it is not going away! Currently, there are over 150,000 patients in Florida with a Medical Marijuana Card. How does this affect your Drug-Free Policy? Your Workers' Comp Policy? Our panel of experts will be available to answer your questions and help you navigate this timely issue. Transworld M&A Advisors will participate in a panel discussion of Employee Stock Ownership Plans (ESOPs) on May 21 from 8-10am with The Alliance of Tampa Bay, Palma Ceia Golf & Country Club, 1601 S. Macdill Ave. in Tampa. $40 members, $60 non-members.